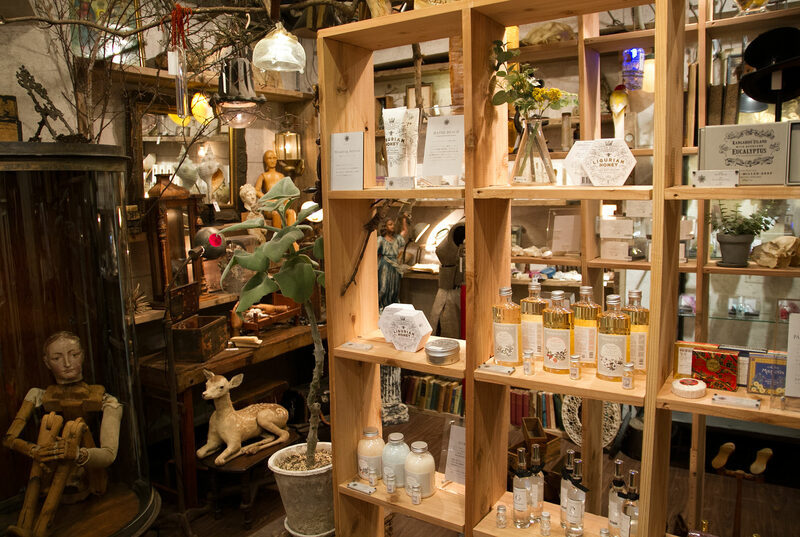 This interior goods shop has a selection of items including antique sundries and works of art based on the concept of spatial art. This shop offers items including rare antique sundries purchased in places such as Europe and America. These valuable items are quite hard to find elsewhere. The place also aims to create a new style of interior goods shops with decorations such as flower art from edenworks, succulent plants and objet d'art works from the artist Mantam which are displayed to stimulate the senses of the visitors. Why not stop by and find that special gift for someone?